Let The C.A.R. Guys become your C.A.R. 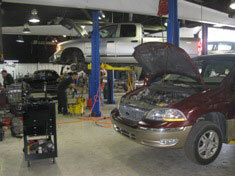 Guys with our full service facility. 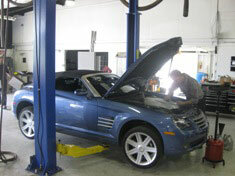 We have the expertise to keep your vehicle running as efficiently as possible. The C.A.R. Guys take pride in being members of the community and pride ourselves on repeat business. With our staff of ASE certified technicians on hand, you can feel confident your vehicle will be treated with great care and repaired right the first time. 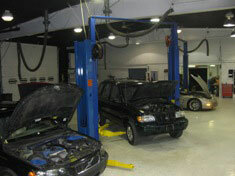 We service most makes and models including foreign and domestic, small cars to large trucks - we do it all! Don't be taken advantage of any longer. The C.A.R. 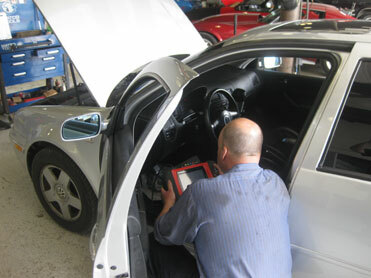 Guys give you accurate, honest estimates to repair your vehicle and strive to have the best prices in town. 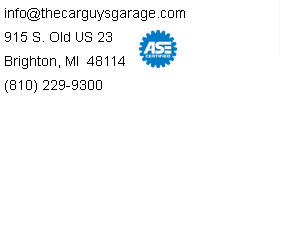 Questions about general vehicle repairs? Click here to contact us today!